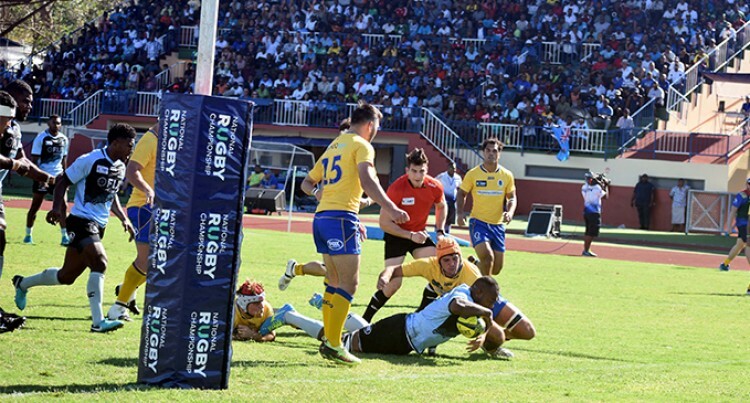 Former Wallabies pivot Quade Cooper yesterday warned other Australian teams to watch out for the Fiji Airways Fijian Drua in the National Rugby Championship. This was after the Senirusi Seruvakula-coached side thrashed Brisbane City 66–5 at Churchill Park, Lautoka. “It’s very difficult for the boys to play against some very skilful players,” Cooper said. “Other Australians should watch out for the Drua. “The scoreline reflected how well they played and for us, we have a lot to work on. “It’s a very physical, skilful side from the No. 1 to the No. 23. “The players were always offloading and that’s the game that I love to watch and unfortunately was on the wrong side of it.